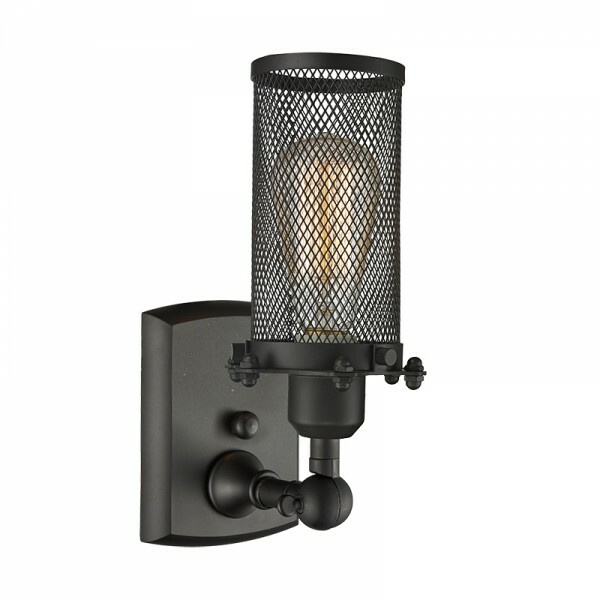 Industrial Cage Light Bleecker Wall Sconce by Innovations Lighting. 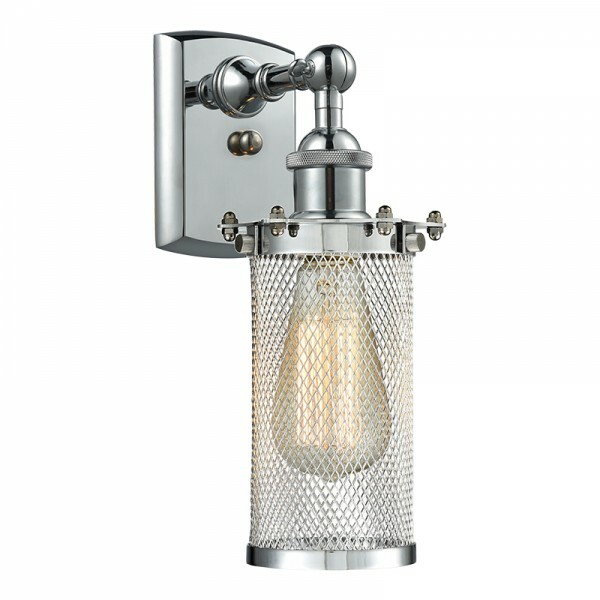 This contemporary wall sconce with industrial influences offers quality with a unique design and 3 different finishes to choose from. 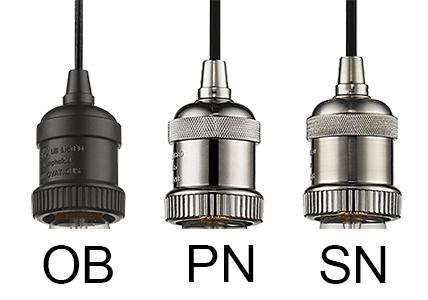 Customize your Innovations Industrial Barrington fixture today. Innovations Lighting was founded in 2014 in Westchester County, New York. 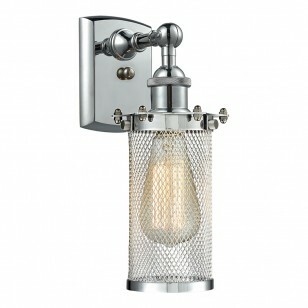 Innovations lighting showcases high quality in design and material while promoting versatility for your exact needs. You can find nearly 4000 combinations of lighting styles, finishes, glass shapes, colors and sizes from Innovations lightings expansive line.